When it comes to Italian wine regions, there really is nowhere quite like Tuscany. A landscape coloured in leaf green and terracotta, dotted with ancient ruins, proud wineries and pretty villages, it features a gorgeous array of microclimates, mineral-rich soils and gently sloping hillsides that make it ideal for the production of a stunning range of wines. This was first recognised long before the Romans cultivated vines there, and wine has so long been a key part of Tuscany's identity, it comes as no surprise that even today in the 21st century, it remains a cornerstone of Old World viticulture. That's not to say that Tuscan wineries are slaves to tradition, though. 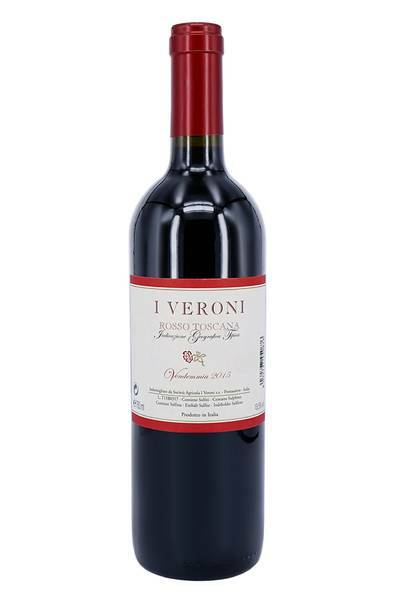 Fattoria I Veroni is perhaps the quintessential example of a contemporary Chianti business; based in an estate which can trace its history back through a single family to the Middle Ages, the winery saw considerable changes made to it in the 1990s when it was taken over by Lorenzo Mariani. A talented vintner with an optimistic outlook, Lorenzo had great plans for Fattoria I Veroni, and set about making his mark alongside oenologist Emilio Monechi by sourcing new vines, and completely replanting the estate. Sangiovese at its simplest, often carrying a regional designation of Chianti or just Italy, produces straightforward pizza-friendly wines with bright red fruit and a tickle of more expressive notes of sour cherry, dried herbs, and fresh earth. I Veroni work their vineyards organically, aiming to let the fruit shine in equal parts with the soil expression. No new oak here either, so a younger-drinking, fresh-feeling style. 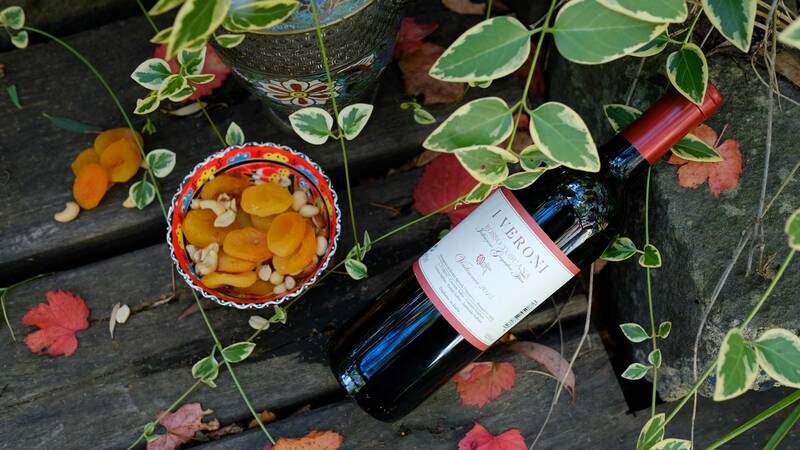 There’s something about Sangiovese wines that always put us in mind of bright, sunny days spent dining outdoors… and when it comes to food pairing with Sangiovese, you can’t go wrong with plenty of al fresco Italian classics. Basically anything that contains Italian charcuterie and prosciutto is going to be brilliant with this wine, and it will also pair up with pasta dishes which involve plenty of olive oil - the tannins will cut through the fats beautifully. Roasted meats (especially game and lamb), gnocchi in buttery sauces, pork belly, Tuscan bean soup are also popular traditional pairings with this top wine style.